come with a tree and a hot rod. 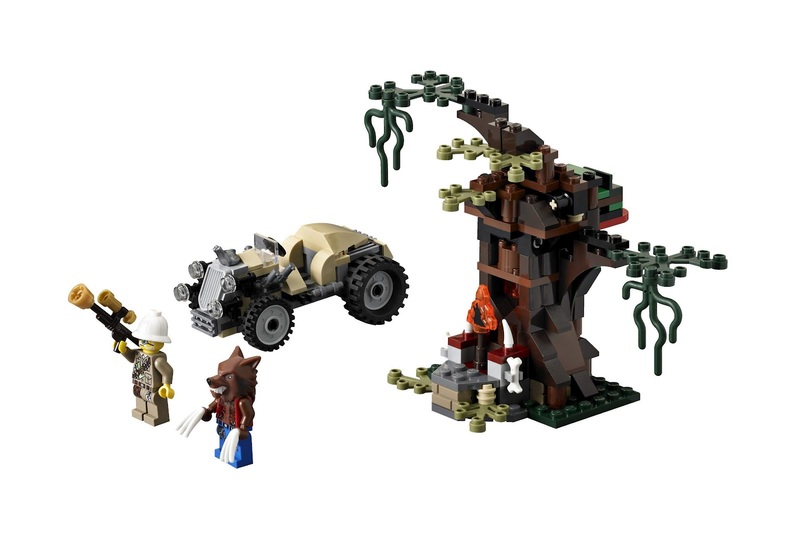 the tree has a top ambush hideout for the werewolf. 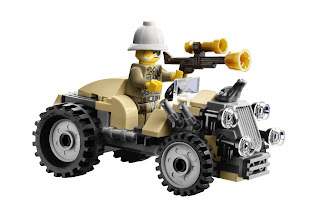 the hot rod has a shotgun holder and can seat a minifig. 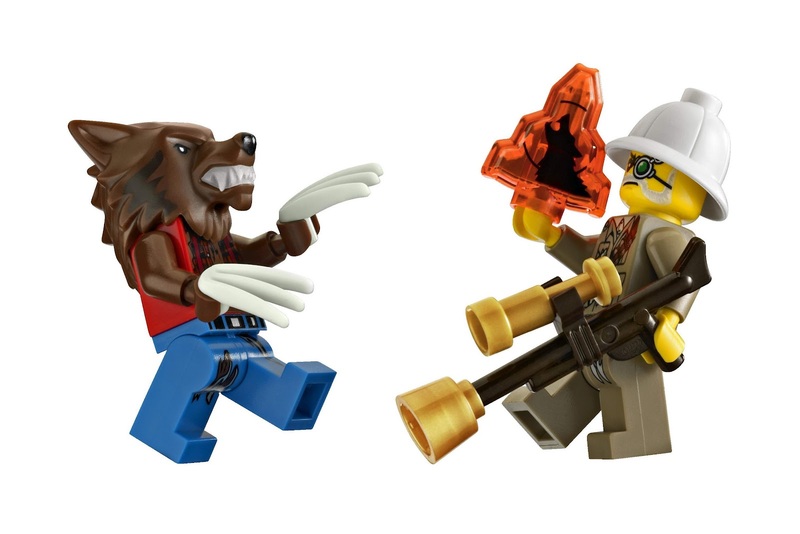 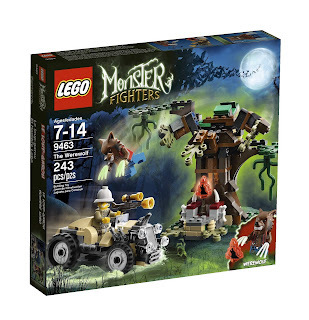 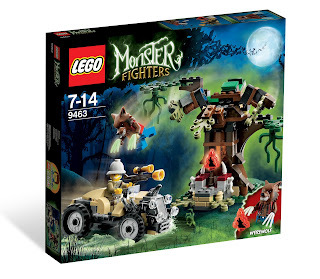 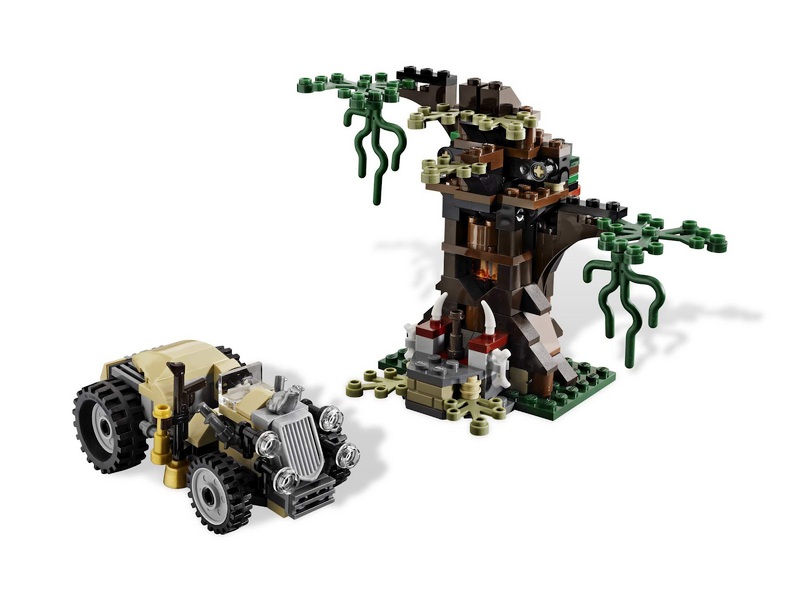 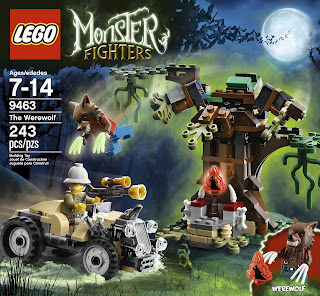 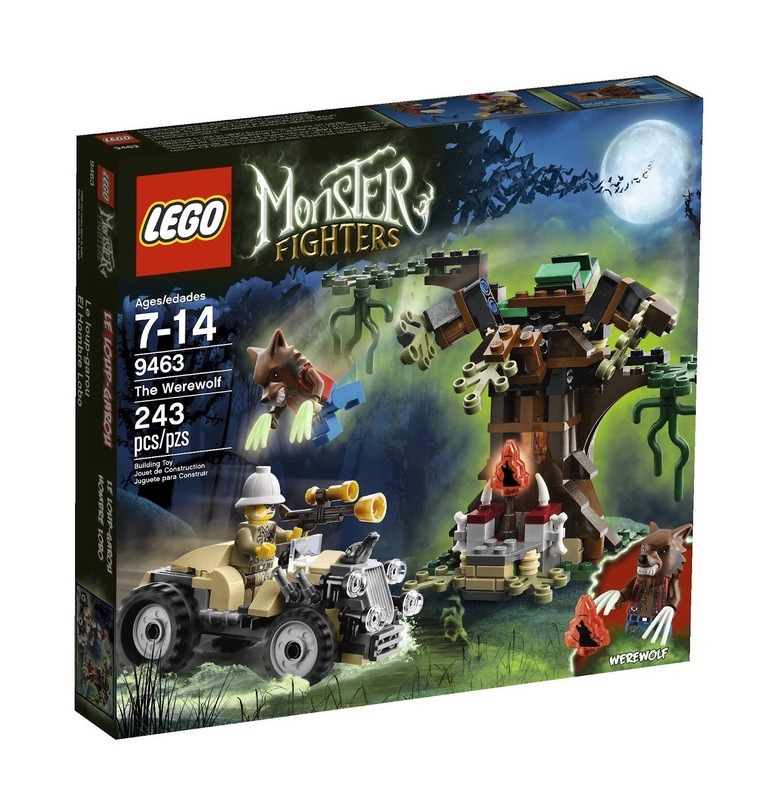 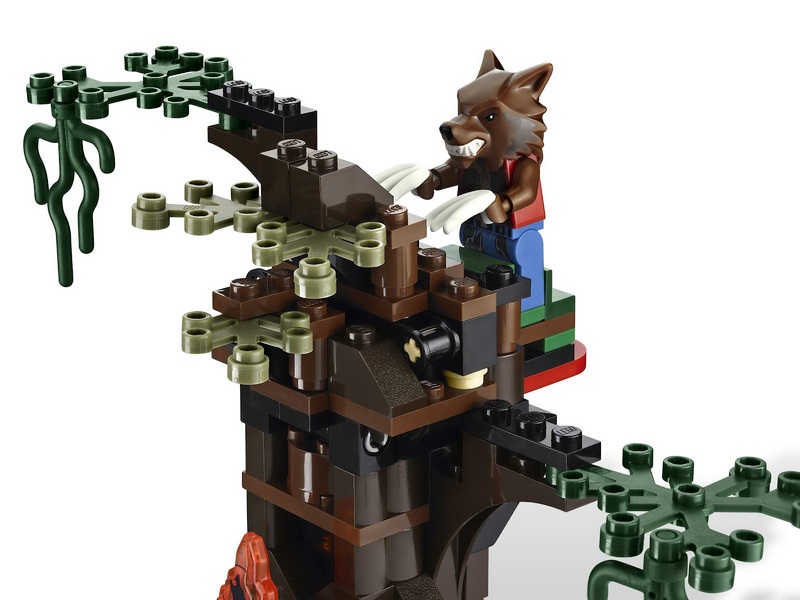 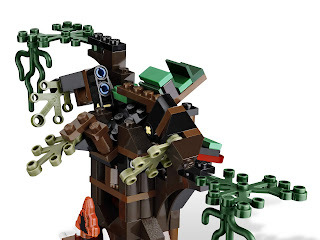 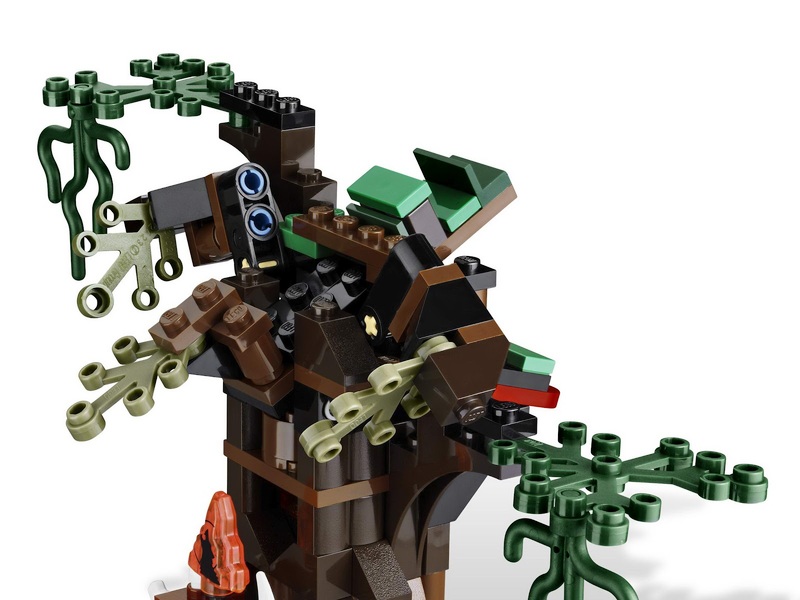 minifigs included a major quinton steele minifig and a werewolf minifig.